Dan Ring worked as a research engineer for The Foundry since 2010. In that time he’s focused on developing tools for tracking in Nuke, producing headline features in for the last three Nuke releases. In particular, the PlanarTracker, the 2D Tracker and more recently the CameraTracker. Dan’s work has been recognised in several publications and blogs, including 3D World, Digital Arts, and fxguide. His work on planar tracking was nominated for an Scientific & Technical (SciTech) Academy Award. Dan also enjoys producing tutorial to accompany his tracking tools. 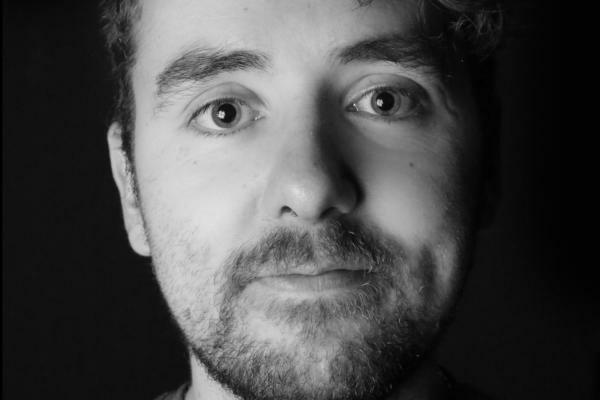 Prior to VFX, Dan was a member of the Sigmedia Research group in Trinity College Dublin and received his PhD in image processing in 2008. During that time his research focused on solving matting problems, sparse feature tracking and automatic parsing and analysis of sports and medical footage. He has given presentations at several IEEE conferences, and won the Best Paper award at the Irish Machine Vision and Image Processing (IMVIP) conference in 2009 for his work on sparse-to-dense motion estimation.